One of Bloomin’s valued distributor partners thought that seed paper would be the perfect match. With the theme of wildlife, outdoors, and nature; seed paper was the perfect giveaway to invite people to be outside. Bloomin’s seed paper is 100% recycled, with vegetable based inks, and biodegradable. It is zero waste, tree free, and encourages people to be outside and grow a garden of wildflowers. REI purchased a total of 18,000 Seed Paper Pins to be worn by all employees. They were thrilled with the results and saw an increase in engagement and widespread awareness all across America. 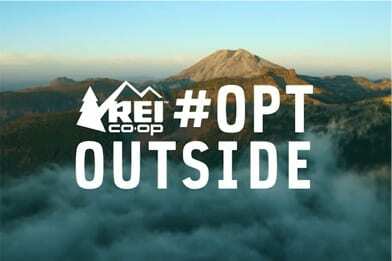 Outdoor co-op shut all 149 of REI doors on Black Friday, processed no online sales and paid all 12,287 employees to take the day off and head outside instead. The year 2016, more than 275 national and local organizations formed a movement to invite millions of people to participate. REI has united with more than 275 non-profit, government, and corporate partners to inspire millions of people to hit the trails, parks, and waterways. A new outdoor activity was launched at REI.com/opt-outside to help people reconnect with family and friends this holiday season and declare support. The response was overwhelmingly positive. 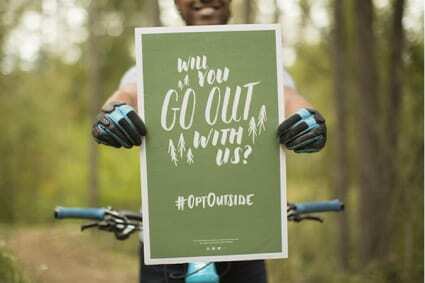 More than 1.4 million people and 170 organizations chose to #OptOutside. REI and Subaru partnered together to give New Yorker pet owners and shelter dogs a day in Bear Mountain State Park to be outside. Subaru made a donation to the ASPCA (shelter for dogs) for every photo that dog lovers posted of their outdoor adventure; Over 40,000 people posted a picture! Great articles on success and continuing support are here and here. 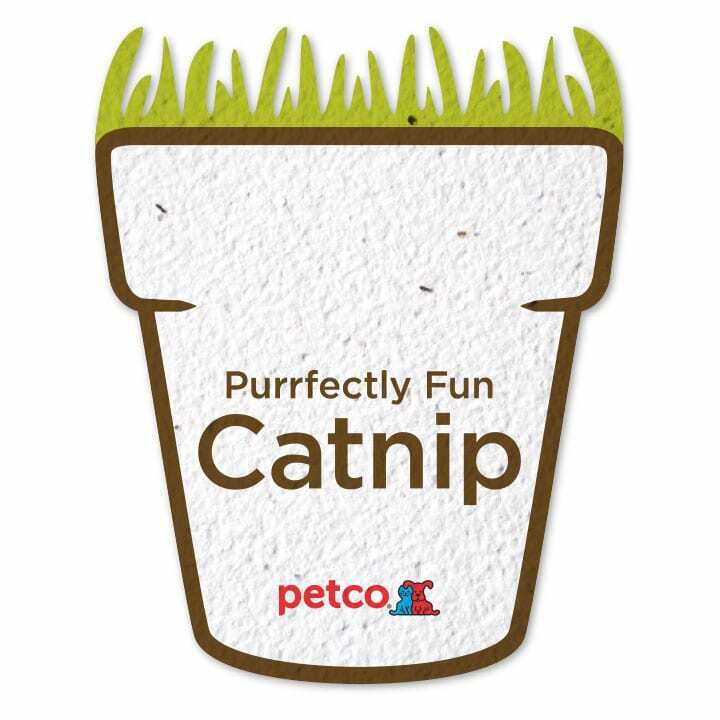 PSPIN Description: An eco-twist on a classic pin, this fully plantable version will complement your green message at your next event. Just send your design and we’ll print them directly on the seed paper. 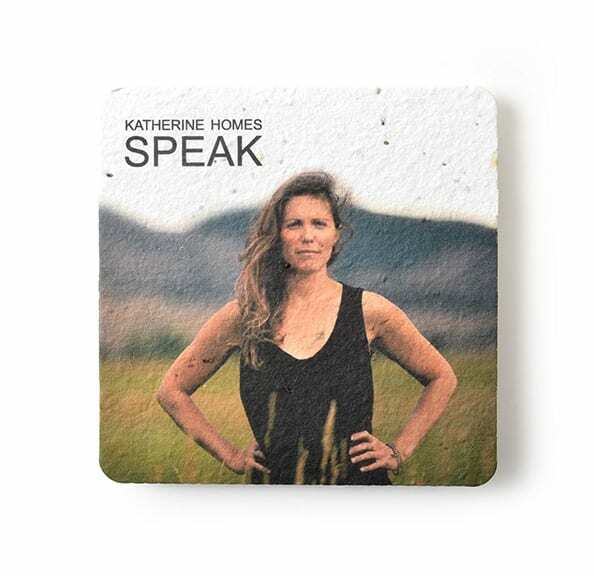 The seed paper is made by hand from 100%-recycled material and embedded with a hardy mixture of wildflower seeds. Plant, water and enjoy! Comes with pin glued to the back. 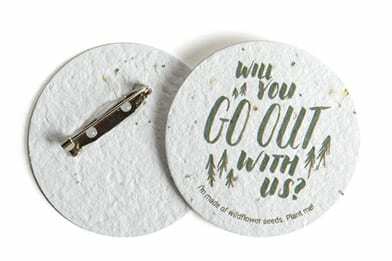 The Seed Paper Pin was a unique, eco-friendly, and sustainable way to connect with clients and customers to get their vision across. Bloomin Promotions completed 18,000 Seed Paper Pins with two different versions and 153 drop ship locations in twelve business days. Bloomin made the paper, printed, die-cut, assembled, and shipped in under three weeks to help get the word out as fast as they could.